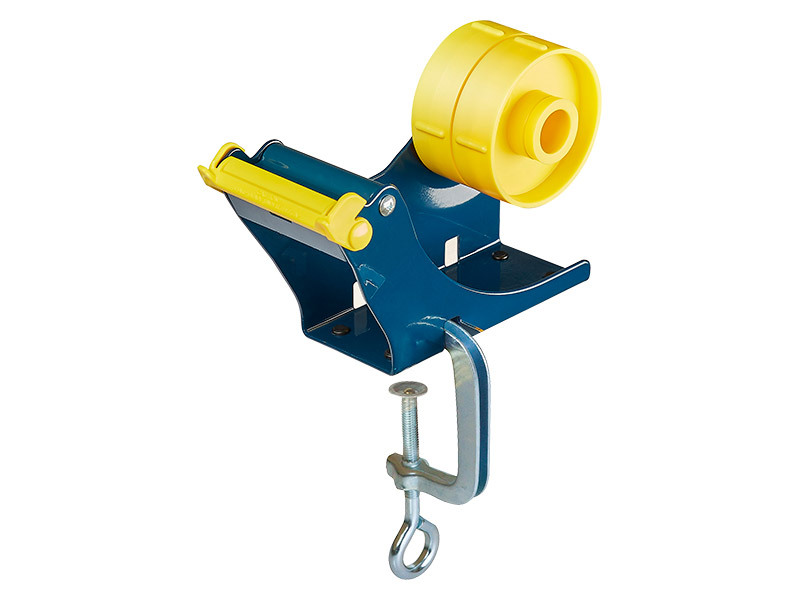 Ideal for securing to a packing station or other work surface, this clamp on bench tape dispenser provides a central location for tape to be stored and utilised. If you find yourself searching for lost rolls of tape in your workbench drawers, this easy solution will be the perfect addition to your workspace. What is The Purpose of the Clamp on Bench Tape Dispenser? This all purpose clamp on bench tape dispenser is designed to hold one roll of 50mm tape or two 25mm rolls side by side. 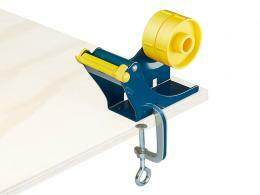 The all-surface clamp keeps the dispenser steady for rigorous use and can easily attach to any standard work surface. Sold in twin pack, you can have one at a packing station and keep one on a workbench for quick access to any adhesive tape. Keep one of these highly efficient clamp on bench tape dispensers at your packing station to make assembling packages or sealing shipments a quick and easy task. Perfect for holding and dispensing one large roll of industrial packing tape, or two smaller rolls for projects that require different adhesives. 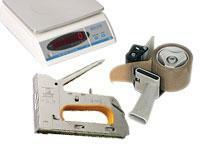 Or keep on in the office to save space and have access to two different types of quick-repair or wrapping paper tape. Any business that wants a reliable and secure way to store and dispense the tape they need, directly on their work space, will benefit from this clamp on bench tape dispenser. Ideal for larger rolls of industrial grade tape to handle package assembly or carton reinforcement, or capable of holding two smaller rolls of specific adhesives, this model is a dependable system for any business or project. Solid metal design with serrated cutting edge. 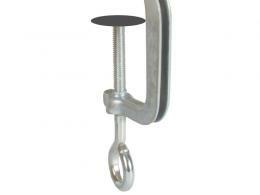 Includes clamp for securing the dispenser to any bench or work surface. Sold in packs of two.